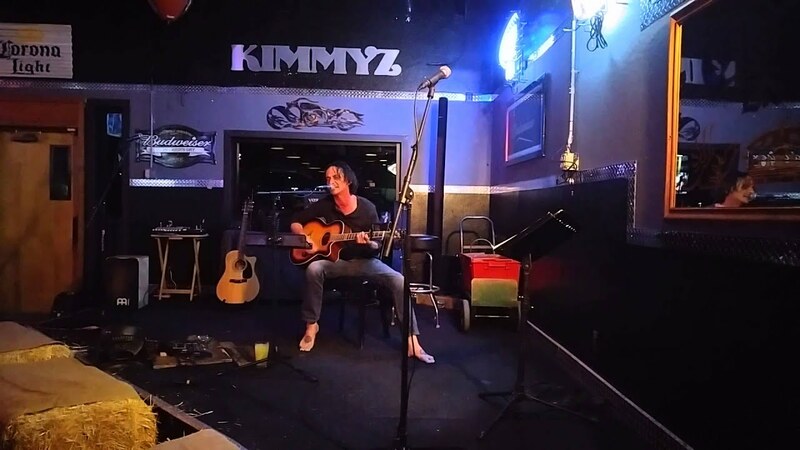 I am a singer/songwriter with a life long passion for music. 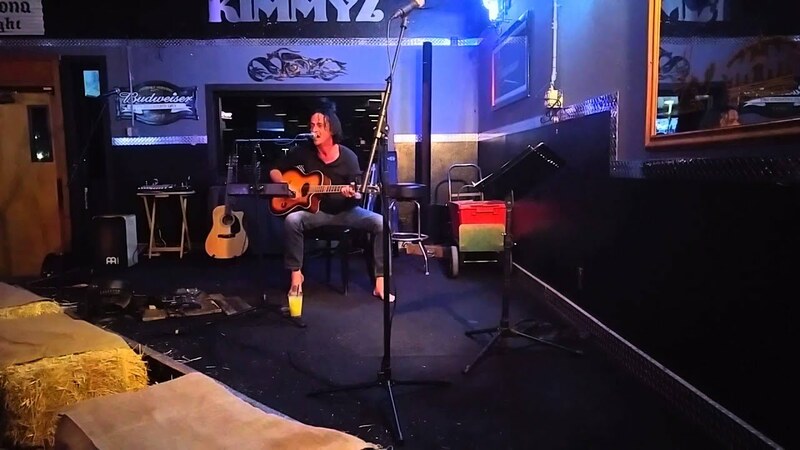 I perform original and cover acoustic rock songs filled with emotion. I look forward to playing for you and your guests. A huge thank you to Harvey for his performance at the airport for my girlfriend! It went off without a hitch and she loved very second of it! Thank you Harvey for setting up and the incognito entrance just like I requested. Highly recommend him! Thank you Scott! It was an honor and greatly appreciated! I hired Harvey for my client and he did a great job. He was very responsive, affordable, accommodating and he performed the song and was on time. Would hire again! Thank you Marvin! It was an honor and a very nice thing to be a part of. I appreciate the opportunity! You can expect an emotionally charged performance with a diverse range of light, classic, and modern rock music. If you need more of a fuller sounding performance, I have many extremely talented friends who could join in the performance. If you would like a specific song to be performed, I will do my best to learn it for you if I do not already know it. 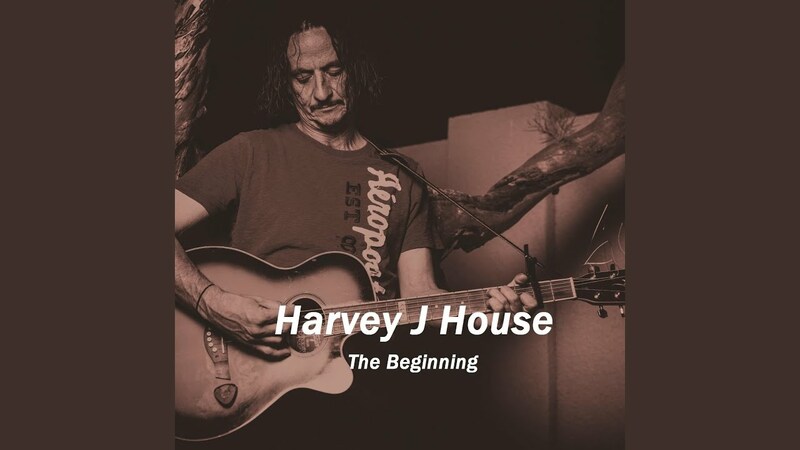 Harvey J House is a singer/songwriter with a life long passion for music. Focusing on heartfelt, emotionally driven lyrics and songs, he puts his heart and soul into every song he writes or performs. Releasing his first EP, The Beginning, on May 19th, 2016 he is currently working on his first full length album titled 'Pieces of Me', set to be released November 3rd, 2016. Influenced by a diverse group of artists such as Jim Morrison, Freddy Mercury, Dave Grohl, and Corey Taylor, that fuel an inspiration to create a unique style of music he wishes to share with the world. 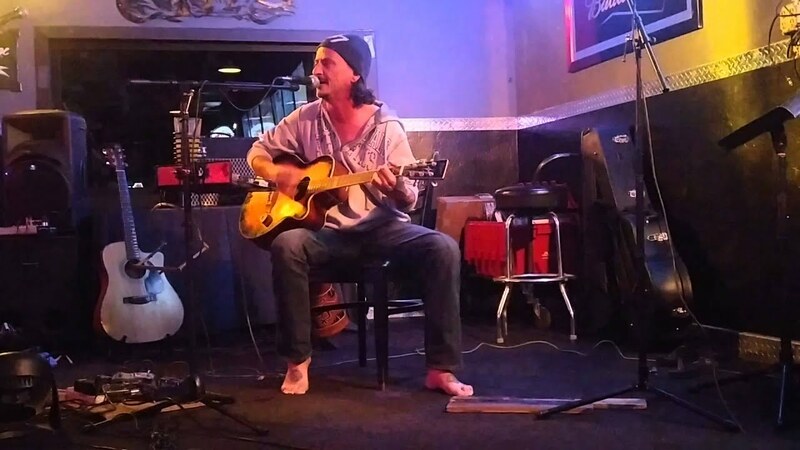 Harvey has been performing in front of crowds since the early 1990's with a few cover and original bands and is currently focusing on his solo career. I have a PA System, Microphones, and a 6 String Acoustic Guitar. I have a Djembe Drum and a Cajon Drum I could have someone play if requesting a little more of a full band sound. I have other singer/songwriter friends who could accompany me for vocal harmonizing or a broader range of set list. I do not have any lighting equipment as of now. A place to plug in PA equipment.